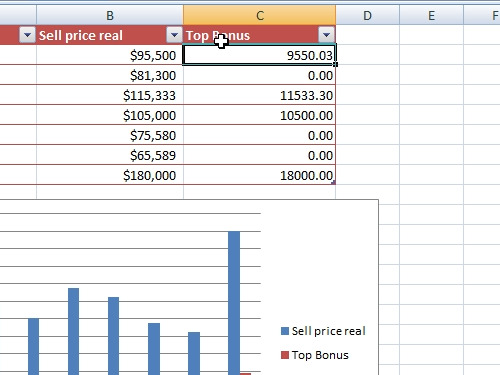 In this video tutorial we will show you how to edit excel legend text. 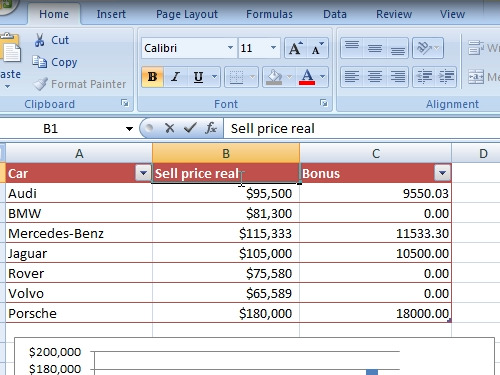 In order to edit the legend text, open the excel document. Legend text is located on the right of your chart. To edit it, go to a cell where it is written. Make the changes that you want and press “Enter” key. After that you will see the changes in a legend text as well. Make some changes in another cell to edit the other legend text and press “enter” key for the changes take effect.